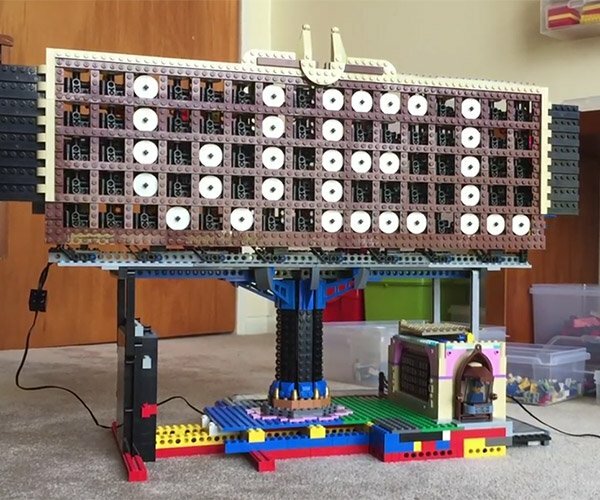 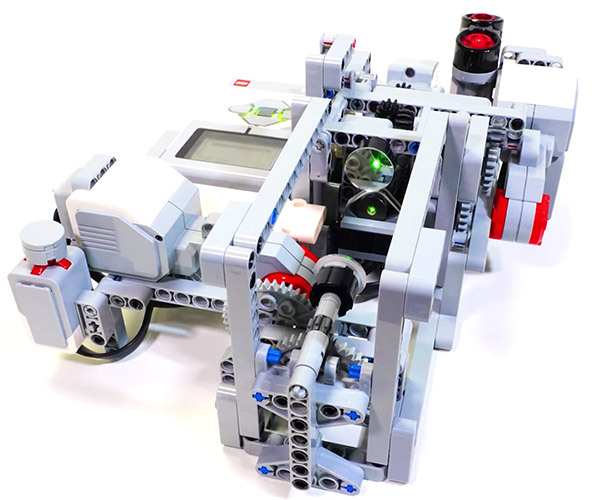 An amazing LEGO Mindstorms build from the Oslo and Akershus University College of Applied Science. 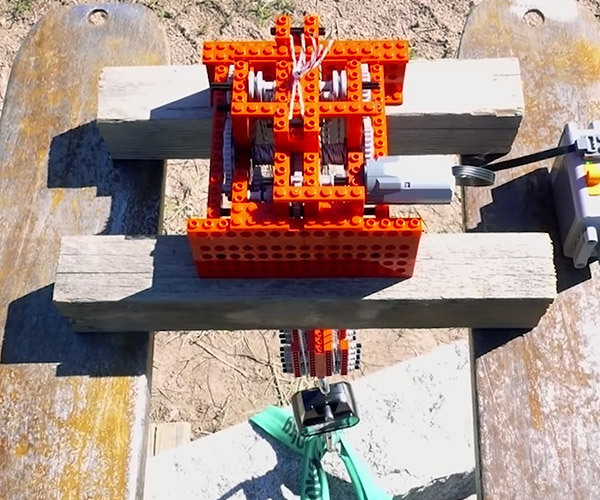 This wheeled machine can approach the edge of a table, and lay down a bridge that’s sturdy enough for it to cross. 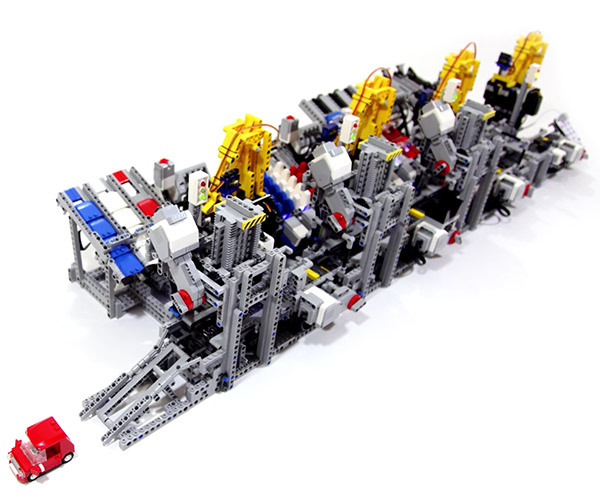 Oh, and when it’s done, it packs the bridge back up.